Sometimes, it feels like the blog is being hounded by an abstract concept. 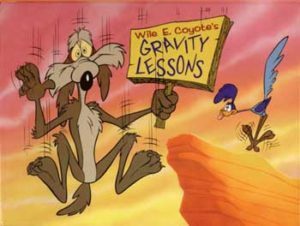 Gravity: not just a good idea – it’s the law! The land, maybe. Or mythical creatures. Or The Onion‘s conception of Joe Biden. Right now, though, it’s something else. Maybe you can guess what?